Infant / Child Age : Infant : 0 - 5 years old. Child : 6 - 10 years old. Family Plan : Maximum 1 Children sharing in the same bed with parents is complimentary (Excluded breakfast). 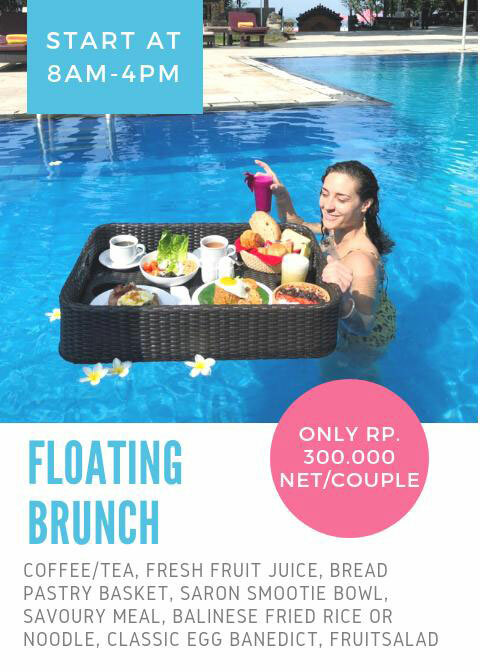 Additional breakfast for adult will be charge at USD 10.00 net/person/day. Additional breakfast for children 6 - 10 years old is 50% off.